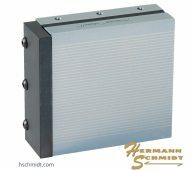 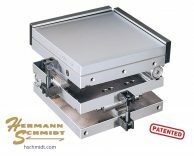 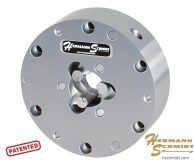 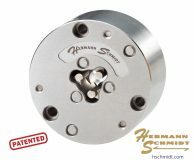 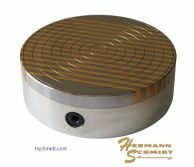 Hermann Schmidt offers a wide variety of precision tools for Grinding environments that require the highest standard in quality. 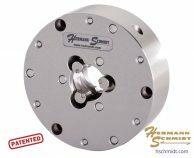 Also used in grinding yet found under other areas of use are: spin & indexing units, v-blocks, 5C collet chucks, dovetail fixtures, expanding collet pins, magnetic chucks, mechanical chucks, and surface gauges. 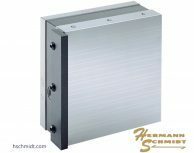 Our special product area provides solutions in palletizing, high accuracy 90° indexing, leveling fixtures, loading devices, referencing systems, sub-micron systems, face tooling, and custom magnets.